This is an art and nature travel program that creatively explore the living environments and wildlife of Puerto Rico. Participants will use hands-on observation, artistic interpretation, various biological and natural history methods to learn to utilize the natural habitat as a studio+lab and make informed art about plants, animals, and nature. Participants must be over 18. 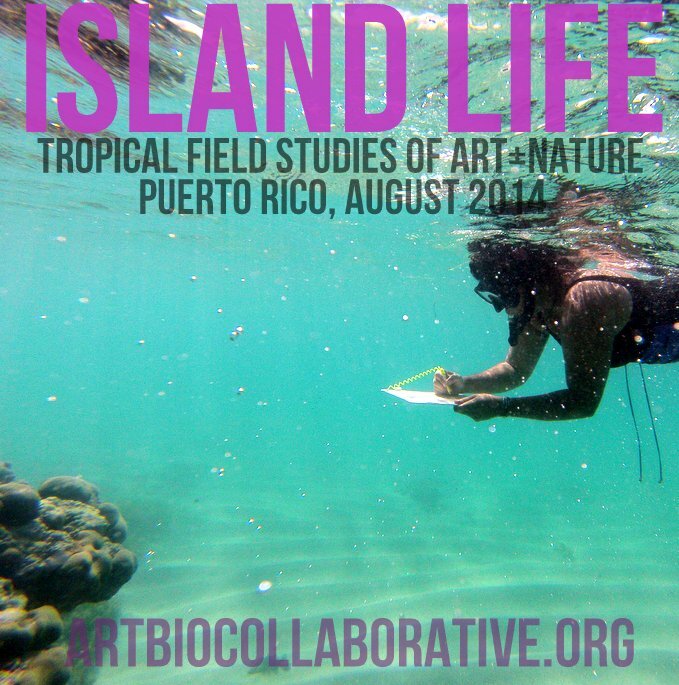 To register and for program details, visitislandlifepr.org.